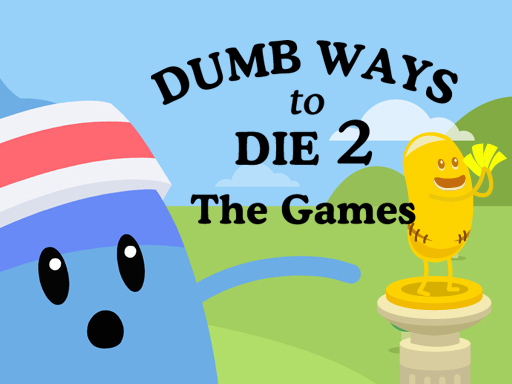 Description Play mini games featuring the characters from Dumb Ways to Die. 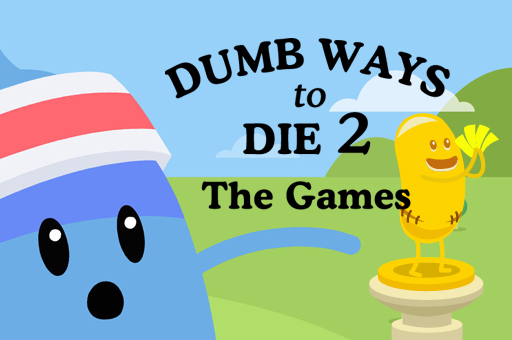 Dumb Ways to Die is a worldwide brand with over 300 million downloads on Apple App Store and Google Play combined. 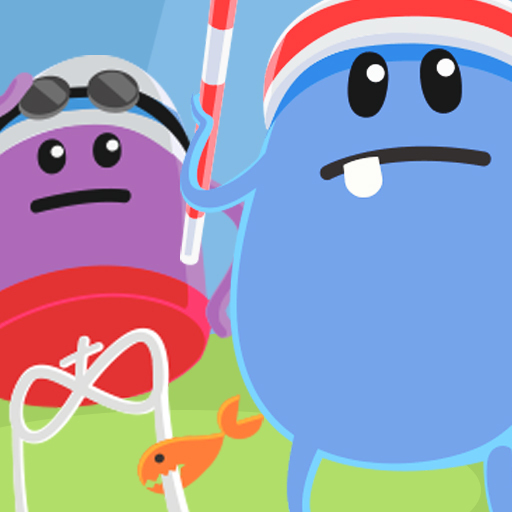 Test your reflexes in this challenging series of mini games, where a milisecond can make the difference between winning and losing. 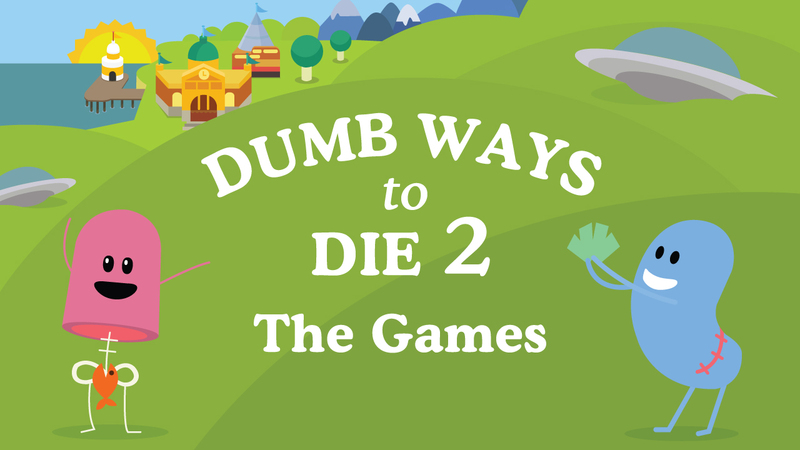 Score coins for each challenge, and use the to repair the once great town of Dumbville.